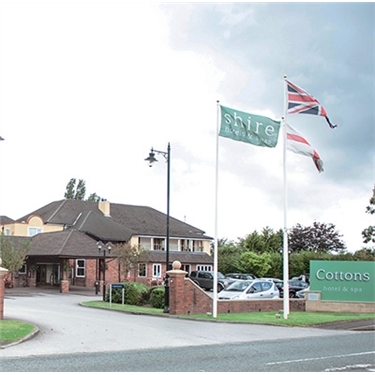 We’re holding our AGM event on Saturday 11 July this year at The Cottons Hotel in Knutsford. We very much hope that you can join us for our annual celebration of the charity’s achievements. We are yet to firm up the final programme for the day but it’s going to be a full and interesting one and will include the opportunity to visit our Warrington Adoption Centre. To express your interest in attending this event, please contact Jo Perry by emailing agm@cats.org.uk by Friday 3 April 2015.